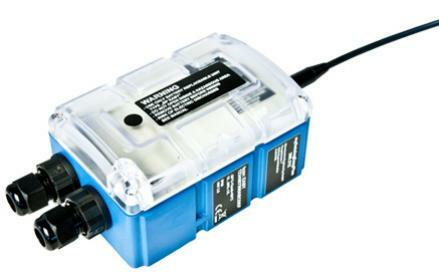 The myDatalogEASYplus is a compact transmitter for the direct connection of sensors. It comprises 4 freely configurable analogue or digital inputs and two outputs. Extremely compact design with an internal battery compartment. Switchable sensor power supply for powering 4-20mA loops and low power devices. Setup and configuration of the device via web portal. Synchronized in real-time via the server. Adjustable measurement and transmission cycle. Measured value storage on the device. Very low commissioning and operating costs.